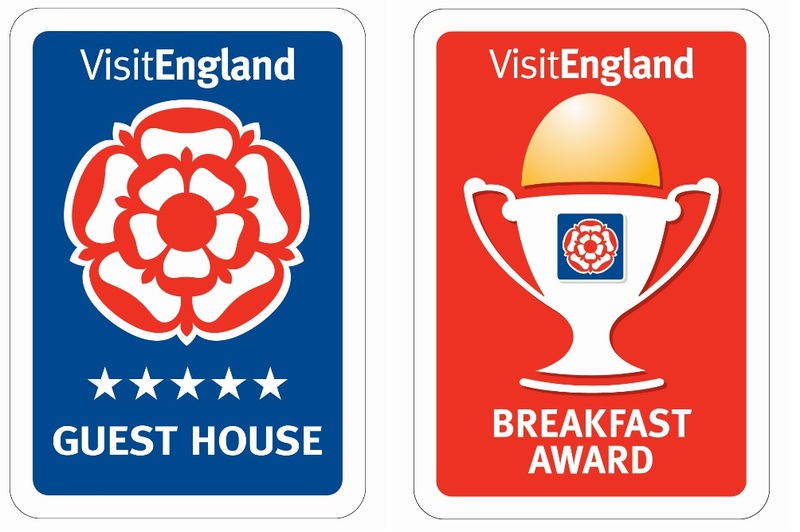 We are absolutely delighted to say that after a recent assessment from Visit England, we have achieved 5 Star status for the 12th year running! We are also proud to have maintained our Breakfast Award for another year. How do we do it year after year? 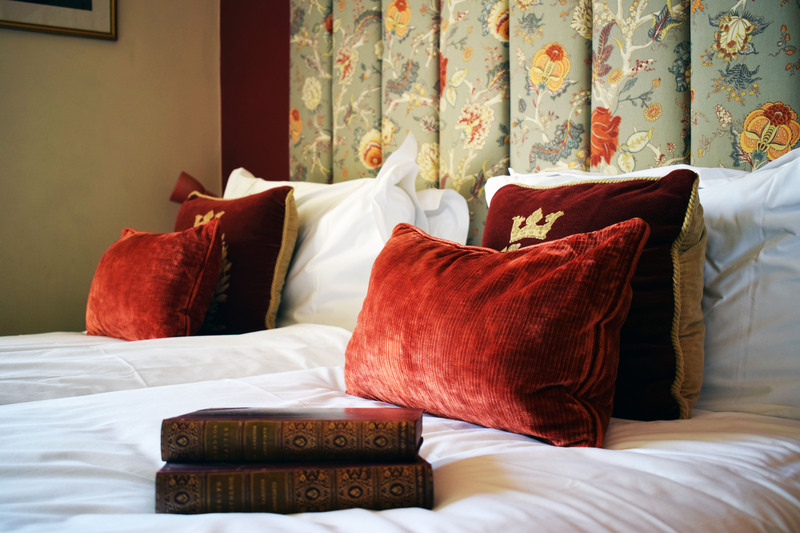 Comfy beds and fluffy towels, luxurious linen, tasty breakfasts – and all in the perfect location. 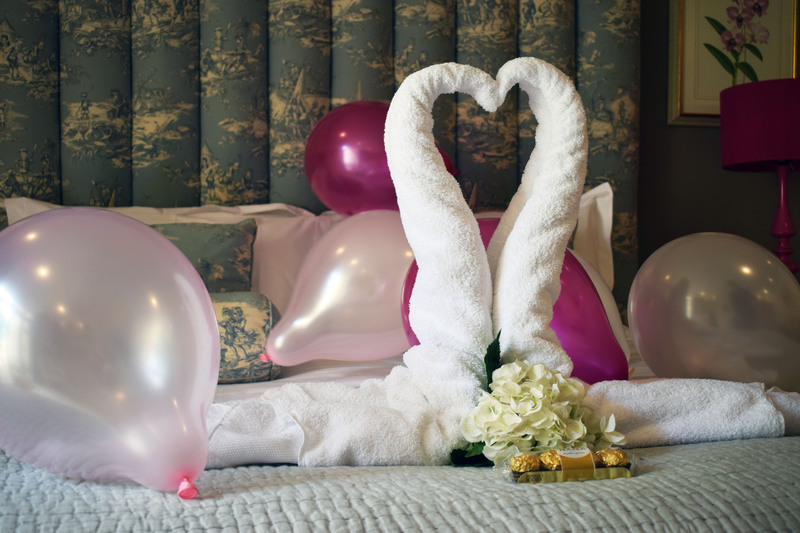 Our happy and attentive staff go out of their way to ensure each and every one of our guest’s stay is special and memorable! What are you waiting for? Book direct for the best price! ⟵A Local’s Guide – Day trips in and around the City of Bath.